This fork of the very popular Python* library, Theano, improves performance on CPU devices, in particular Intel® Xeon® processors. 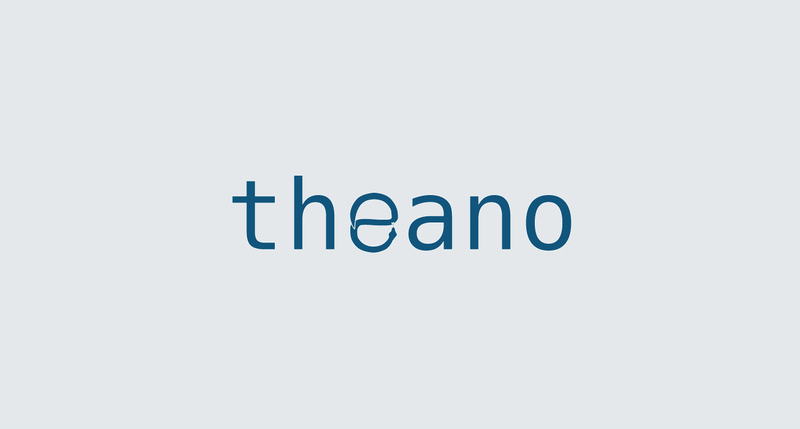 Theano is a Python library that allows you to define, optimize, and evaluate mathematical expressions involving multi-dimensional arrays efficiently. Theano has been powering large-scale computationally intensive scientific investigations since 2007.